Prior to joining Caprock, Glenn held various finance and operational roles with ClickBank, My Dirty Jobs, Highway 12 Ventures and Preco/SCP Global Technologies. 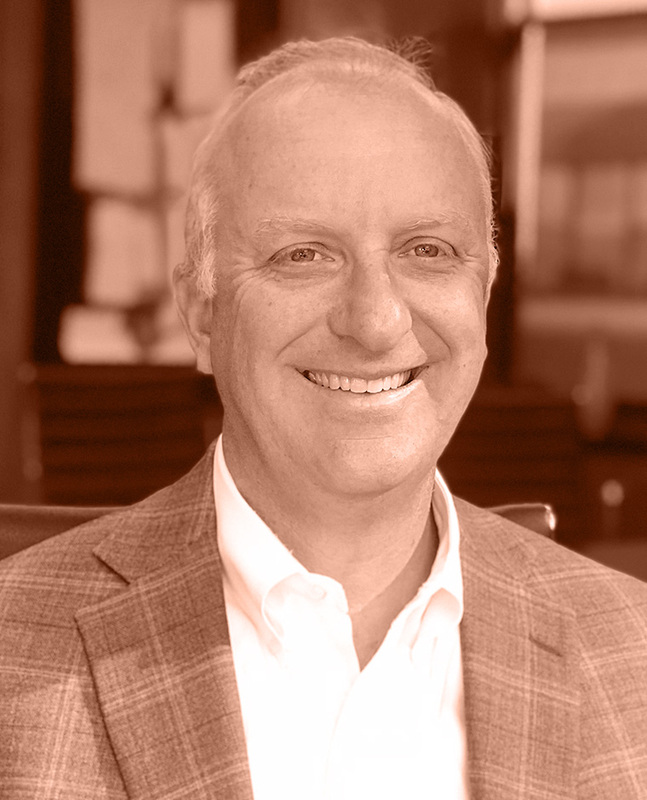 He has advised numerous companies as either a board or advisory board member, including Cradlepoint, Lendio, Goomzee, Impact Sales, Preco Electronics, Boise Brewing, Tates Rents and Forsta. Glenn enjoys working in a similar capacity with non-profits — from the Treasure Valley YMCA to the University of Idaho Business School, the Cancer Connection of Idaho, both St. Luke’s and St. Alphonsus hospitals, and Fundsy of Idaho. Glenn earned his BBA from Southern Methodist University in Dallas, Texas. He is a native of Boise and enjoys coaching youth basketball and soccer, rafting, golfing and the great outdoors of Idaho.